March 2017 is a special time at eComEngine as we celebrate our 10 year anniversary! Our management team recently gathered to commemorate the occasion in Richmond, Virginia. eComEngine was founded in March 2007. Later that year, we created our first prototype feedback tool. FeedbackFive was launched two years later in March 2009. The following year we procured a major government contract with Lockheed Martin. We also provided custom integrations with the Sears and Newegg marketplaces, ChannelAdvisor and many others. RestockPro, an FBA inventory management tool, was introduced in October 2013. Market research tool eComSpy was launched in November 2013. FeedbackFive began supporting international Amazon marketplaces in February 2014, and a new user interface was introduced the following year. 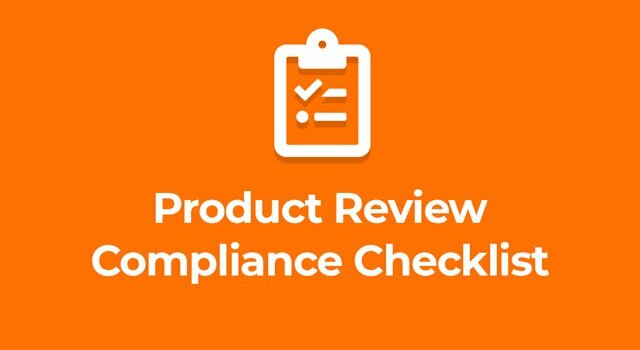 The tool's product review management feature was launched in December 2015. In February 2017, FeedbackFive reached a new milestone: 45 million positive feedbacks. The infographic below shows some highlights from eComEngine's 10 year history. For eComEngine's founder and president Jay Lagarde, working with a team that is really excited about their work and truly cares about the customers is paramount. After all, this business grew out of a genuine desire to help Amazon sellers find solutions to automate processes and become more profitable in a competitive marketplace. Clients have always been the center of eComEngine's focus. With customers in more than 120 countries around the world and a suite of three software solutions for Amazon sellers, it's safe to say that the company has grown significantly from that blustery March day in 2007. "We are so happy to have had the opportunity to serve tens of thousands of Amazon sellers worldwide over the past decade, and we look forward to continuing to provide top-notch software solutions in the years to come. Every day we work to empower our customers to grow their businesses," said Lagarde. We're excited to celebrate with our customers in the coming months. Stay updated by following us on social media and watching for special emails.